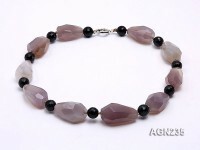 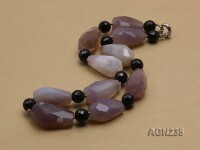 This is a string of necklace made with 12.5x18mm oval black faceted agate. 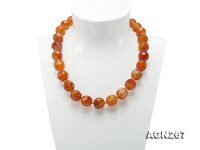 You can refer to the pictures for more beauty. 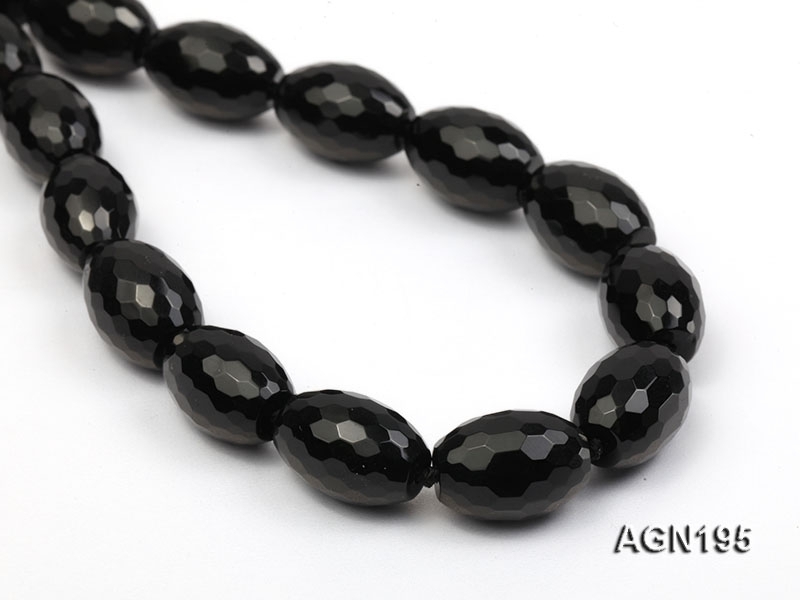 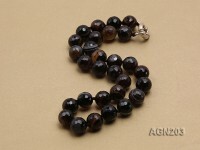 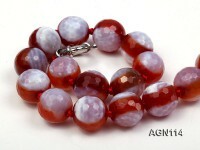 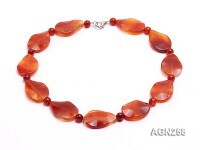 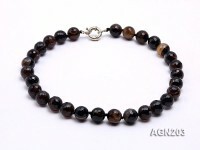 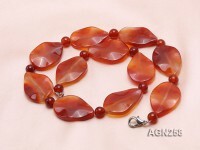 These agate beads are of very good luster and very good color. 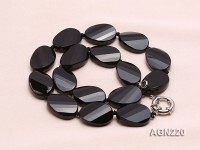 The whole necklace has a length of 18 inches and it is finished with a white gilt clasp. 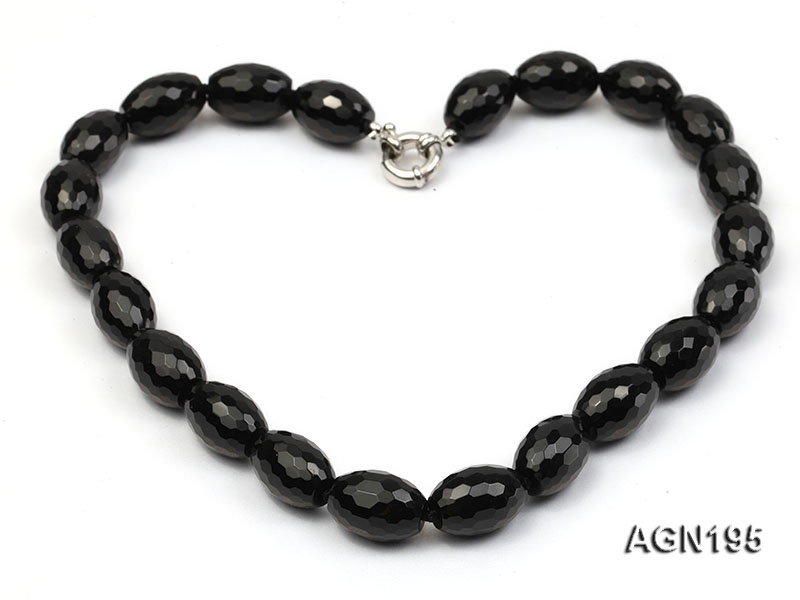 Gorgeous deep black color with breathtaking beauty, this necklace is your optimal choice.